Roberta Guaspari, Arnold Steinhardt, Isaac Stern et al. 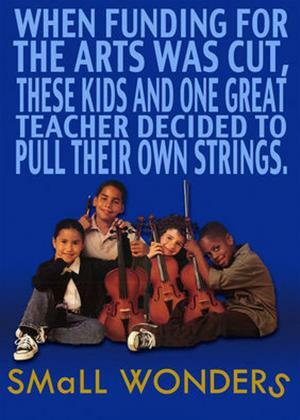 A dedicated music teacher in East Harlem instructs a gaggle of underprivileged children in the art of the violin. In the climax, they play Carnegie Hall with some of the world's foremost fiddlers.